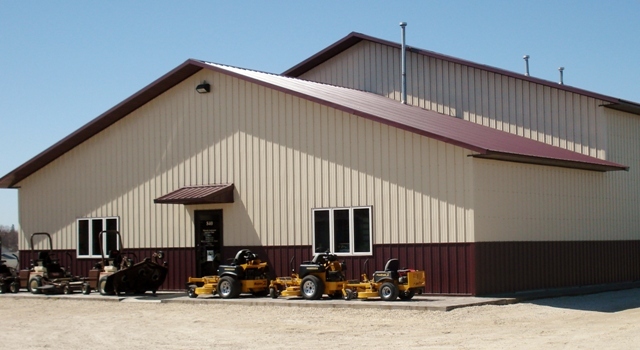 Family owned and operated, Wabasha Implement prides itself on superior sales and service for its valued customers. We offer a wide variety of products to meet your commercial, agricultural and residential needs. We stand by our reputation for exceptional care!